Home Original Content Series: Conspiracy Theories Conspiracy Theories: What’s Up with the Curio Shop Guy?! 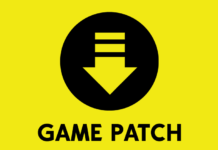 There’s quite a bit to unfold with the case surrounding the StrangerVille mystery, but there seems to be a lot more happening behind the scenes than just weird infections and airborne plant spores. It’s not very in-you-face like the zombie-like civilians of StrangerVille are, but have you noticed that some little things in StrangerVille seem… off? No, I’m not talking about the secret lab or the crashed military plane that George Cahill lives under. I’m talking about something more or less unsuspecting. The Curio Shop. Now, I know what you’re thinking. 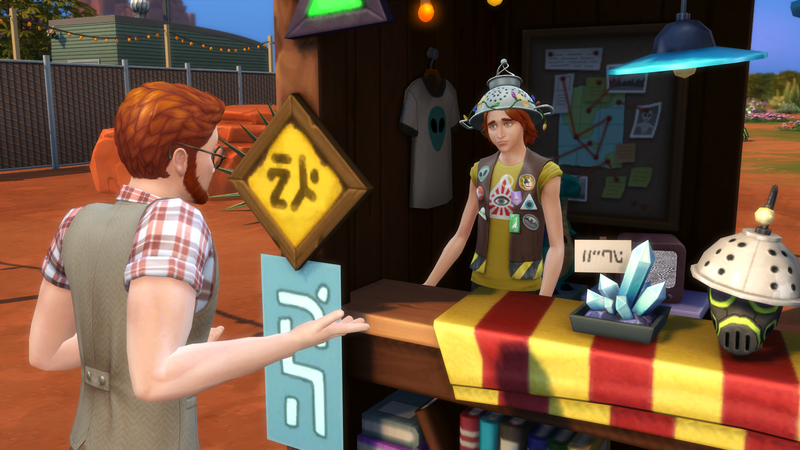 “Of course the Curio Shop has to do with the StrangerVille mystery. The shop is run by a conspiracy theorist, after all!” While that is true, it seems like there’s more to the Curio Shop than it just being a stand where you can look at some conspiracy merch and buy some secret equipment under the table. 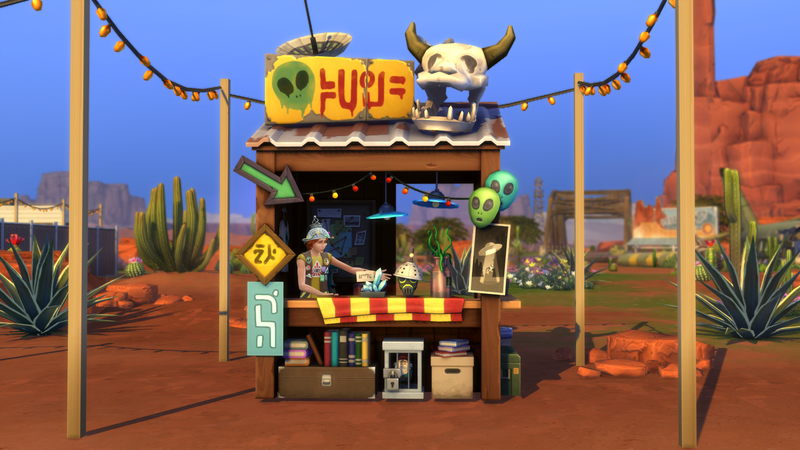 I believe that the Curio Shop could be a decoy to distract us from the real mystery of StrangerVille. Let’s break it down. First of all, we have the owner of the shop, which is conspiracy theorist Erwin Pries. He’s a fun, quirky guy who is obsessed with the bizarre nature of StrangerVille, which he definitely knows a thing or two about. He sells conspiracy-related items, and he wears appropriate clothing to match, like his Illuminati T-shirt and his colander hat. One might think from looking at him that he goes a bit overboard with his appearance. It’s almost as if he is trying too hard to convince people that he is a conspiracy theorist. I’m convinced that Erwin might not even be a conspiracy theorist at all. 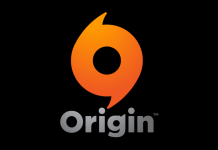 Instead, I believe that he might be a decoy set up by the government to distract curious sims from discovering the true secrets of StrangerVille. After all, have you ever observed Erwin up close? If you look and listen closely enough, you will discover that Erwin is actually bugged with a tracking device, meaning that someone somewhere is able to hear everything that is said to him. Think about it. 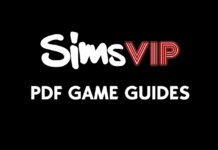 Erwin has books, maps, and “evidence” that are all about the StrangerVille mystery. And with all that, he shares some insight about his conspiracies with those who visit his shop, but he tends to be a bit ambiguous about it. 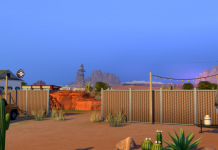 It looks to me like Erwin might actually be sidetracking passers by from what truly lies in StrangerVille, and is sending those who visit him on a wild goose chase to find something that doesn’t actually exist. Even when you’re deep into the StangerVille mystery and get some help from Erwin to finally reach The Mother, there still seems to be some missing pieces to the story. One of the most important questions about the mystery isn’t even answered in the end, and that is: why is all of this happening in StrangerVille anyway?! 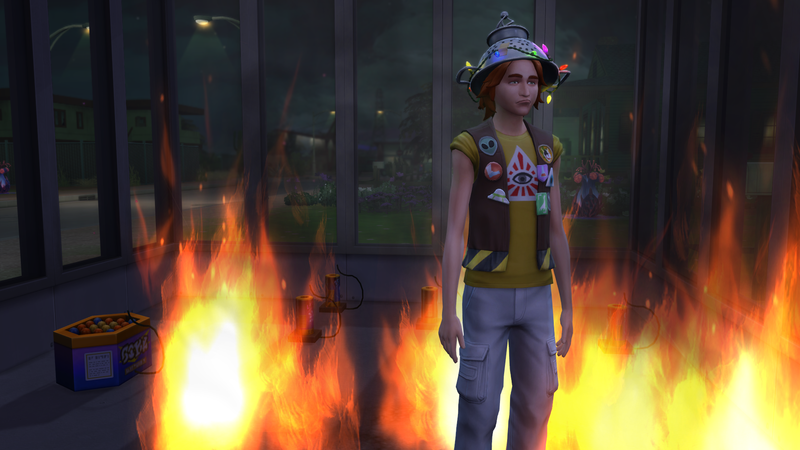 Seriously, there’s hardly an explanation as to why everything in StrangerVille is happening. We sort of just have to go with the flow and accept it. “Solving” the StrangerVille mystery doesn’t really explain much. Instead, you supposedly find a solution that you just have to trust works out in the long run. There is nothing to be discovered about the origins of the plants, the Mother, the airplane crash site, the lab, the bugged sims—nothing of that nature. Ultimately, whether you defeat The Mother in the end or not, there’s still a lot that’s hidden that isn’t explicitly told to us. By looking at the evidence we are given, we could venture to say that there’s a lot that has to do with aliens, mostly because of the giant crater in the desert. What else would that crater be from? A meteor? 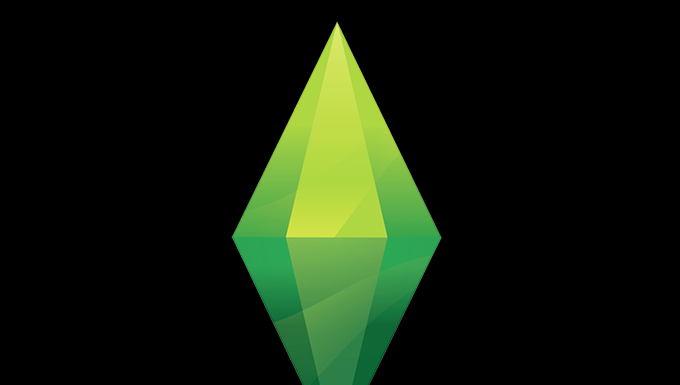 No, that would be far too normal for a sims game. But there has to be more to the story than just aliens for the government to want to cover it up as extensively as they did. I mean, if my conspiracy theory so far is true, that would mean that The Mother at the end of the mission is just a cover-up. So, if something that extensive is actually a cover-up, one could only imagine what the full truth holds. I have shared my thoughts more than once about alien conspiracy theories in the game, such as Planet Sixam being a hoax and the Landgraabs being a family of aliens. 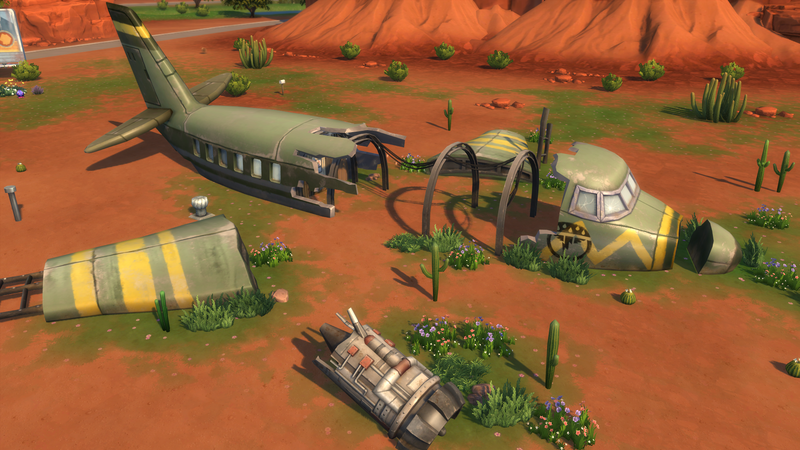 The bizarre events of StrangerVille could very well tie into those theories, and if so, the government has good reason to keep their alien secrets on the down low. And not for nothing, but some things don’t about Erwin Pries don’t add up. First of all, this guy literally just stands at his tiny shop in the desert weather for 18 hours a day, not taking a single break to use the bathroom or have a snack. That is very odd, and it makes me think that Erwin might not even be human. And have you ever tried seeing if Erwin can die? This dude is pretty much immortal. No matter how long he stands in fire for, he simply won’t burn. If that doesn’t scream “sketchy,” I don’t know what does. Don’t ask how I know this information. So what do you think? Do you think the government of StrangerVille is hiding something from us? As if so, what do you think it could be? And what do you think of Erwin? Is he truly just a conspiracy theorist, or is he part of the StrangerVille mystery, too?